It is a synthetic material derived from a gel. Sometimes it is called as “frozen smoke”. Despite its name, it is a rigid material. Aerogels are very good thermal insulators. Generally they are made of silica. However there are some different substances used as the rigid part. 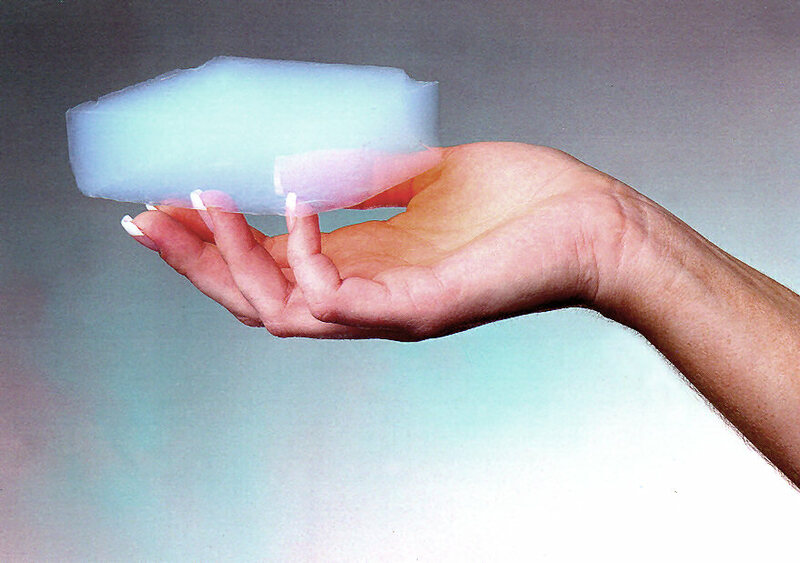 Aerogel is a futuristic material. However its invention was made in 1931 by Dr Samuel Kistler at the College of the Pacific in California. By using some nano-technological production techniques, aerogel can be an important material candidate in our future products.